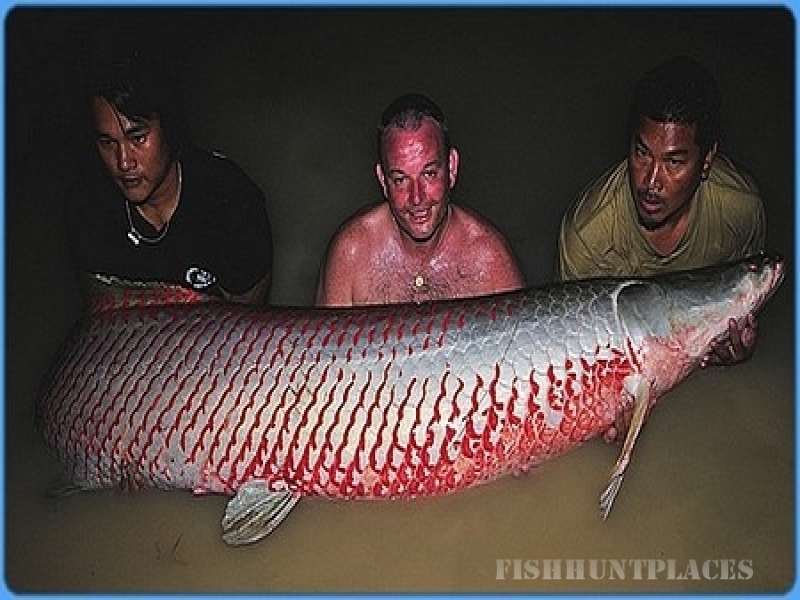 Thailand's fishing scene has never before afforded the angler so much choice. Thailand now boasts more fishing venues than ever before, and the size of Thailand's native and introduced freshwater fish species gets bigger and bigger every year. 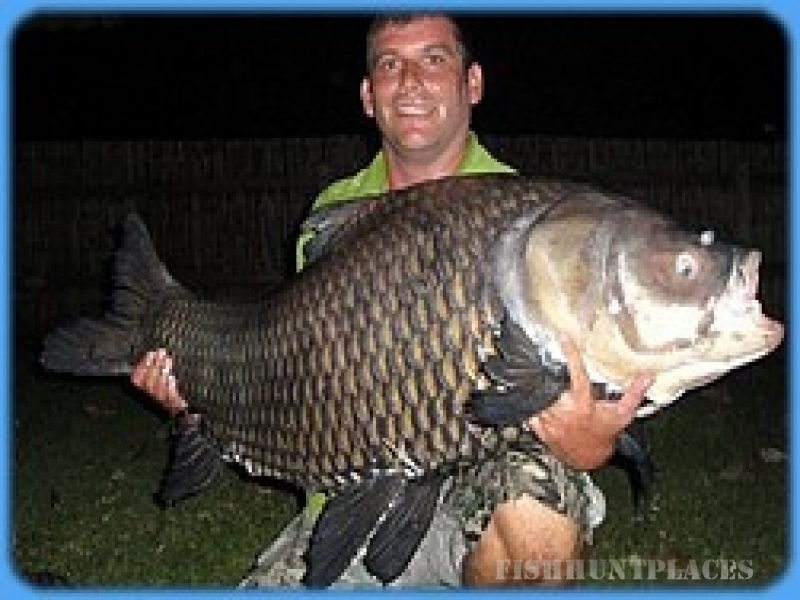 As well as the fishing, Thailand is and alway's has been a great all around holiday destination, so it's easy to combine your fishing with a city break in Bangkok, or one of Thailand's numerous world class beach resorts. Thailand really has it all for the holidaying angler. 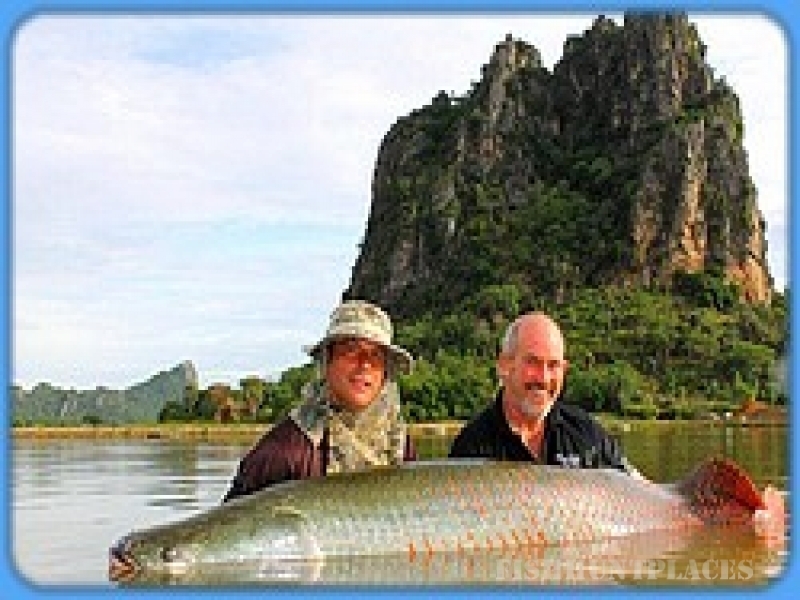 We offer fishing day trips and longer fishing tours all over Thailand, so what are you waiting for? Contact us Today for more information.